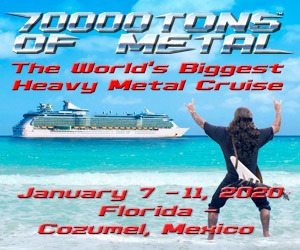 Suffocation are close to wrapping up their farewell tour for original vocalist, Frank Mullen. One of the stops on the tour was at The Forge in Joliet, IL. 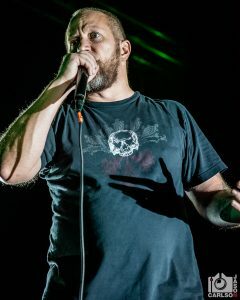 Coincidentally, it was almost exactly a year ago that I shot Suffocation at The Forge with Kevin Muller as vocalist. Knowing that this is Frank’s farewell tour, I couldn’t miss this show. 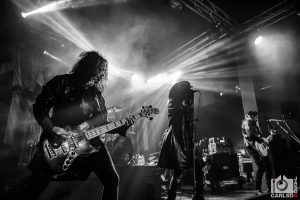 Amorphis has been on a massive tour of North America with Dark Tranquillity, Moonspell, and Omnium Gatherum. The tour made a stop at The Forge in Joliet, IL. and I was there to capture the show. Check out the photo gallery below! 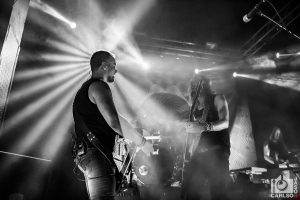 Want more Amorphis? Check out more coverage here! 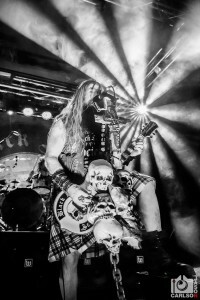 Black Label Society performed at The Forge in Joliet, Illinois, on July 17 as part of their summer tour. 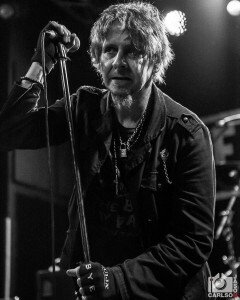 On this leg, they brought with them Corrosion of Conformity and doomsters Telekinetic Yeti from Dubuque, Iowa. 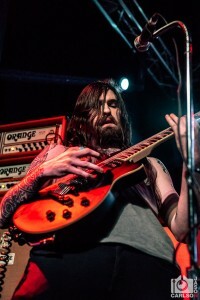 Check out live photos of Telekinetic Yeti courtesy of Jason Carlson. 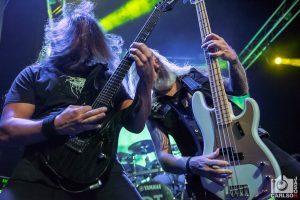 Satyricon: Live Photos from The Forge! 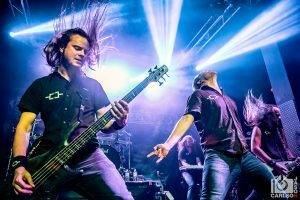 Satyricon recently wrapped up their last US tour. If you didn’t get a chance to see them while they were here, you’ll have to travel overseas to catch them now. Thankfully, I was able to experience their show on May 20th at The Forge in Joliet, IL! Check out the gallery below! 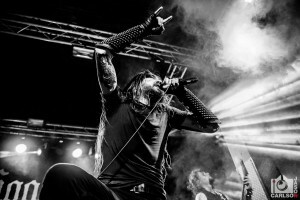 Goatwhore: Live Photos from The Forge!